FUT is very famous mode in this football franchise. You can experience real life football by managing squad formation, making transfers, coaching your team and forming strategies. 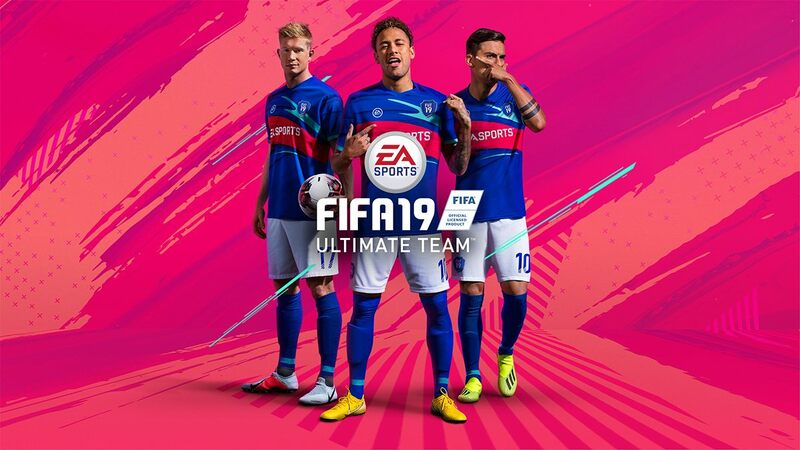 For starters, this mode can be difficult to handle but our guide will teach you about the basics that you should know before starting FUT. FIFA Ultimate Team is a card-based gameplay style integrated in the game. Rather than selecting high class squad of superstars, players create their team by using cards which can be bought from coins or real money. As you progress through in the mode, you can enter into different type of matches like single player leagues (just like a regular season in the game), tournaments and other special matches. You can earn in-game points as you progress through. These points can be spent on improving the team. You can always sell extra players for some money. This may come as a big surprise for the newbies but when you begin the FUT, starting XI won’t be full of stars like Messi, Ronaldo and Neymar Jr. Starters are mostly given bronze tier players. It does not mean that you won’t be able to score goals or defend in your half but it will be difficult as compared to your normal FIFA match. Sometime players are tempted to buy bronze level pack which may seem good at the time but we would strongly recommend that you save your points for at least silver level pack. Silver tier will contain better players with higher skills. It is a wise strategy to have at least 1 or 2 good players in your team rather than saving all the coins for gold packs or premium gold packs. Keep rotating the squad by buying and selling player cards and try to save maximum amount of the coin for first couple of weeks. Eventually you will be able to purchase star players through premium gold packs. Card packs contain two types of players: permanent and loan. Loan players will be available for 7 games only. Usually they are high rated players sometimes reaching 90+ points. Do not use them in every match because selecting a star level player against a low-level team would just be a waste of the card. After 7 games those cards will be gone. Save them for difficult matches against tougher opponents. Completing weekly and daily objectives will grant you extra coins. Keep in touch with these challenges as sometimes they are extremely simple and will provide you with good bonuses like consumable items or even cards.